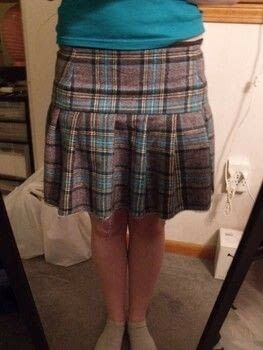 super quick and easy pleated skirt! 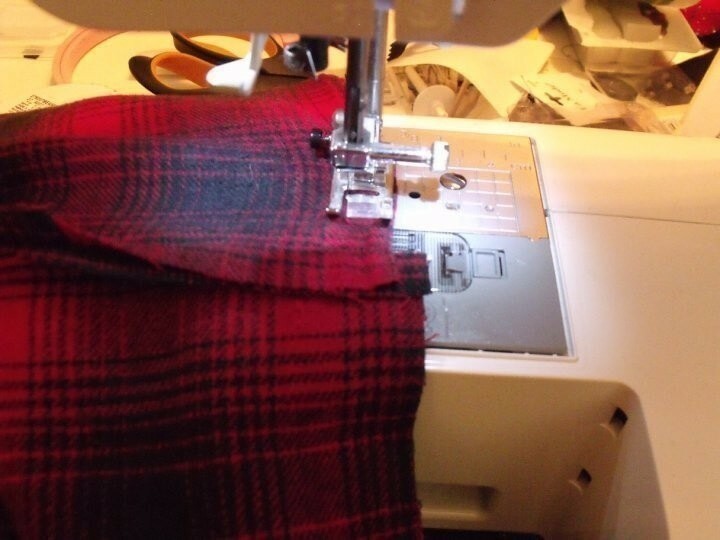 well this is my first tutorial, so bear with me! 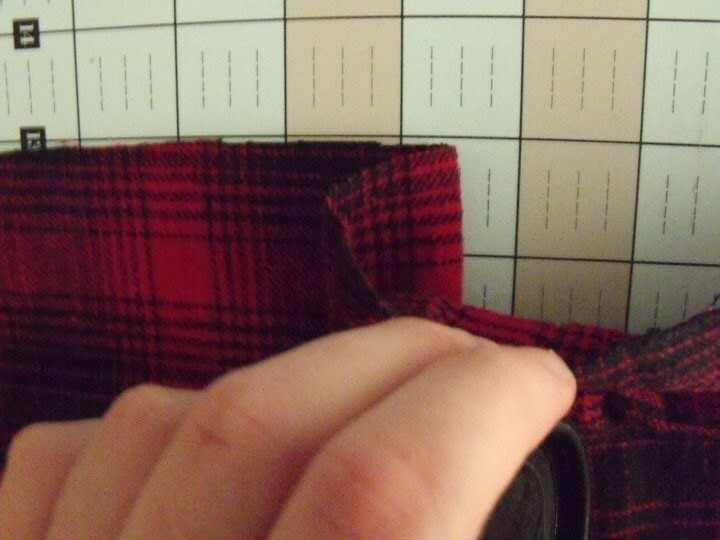 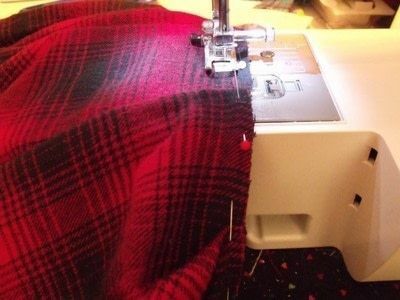 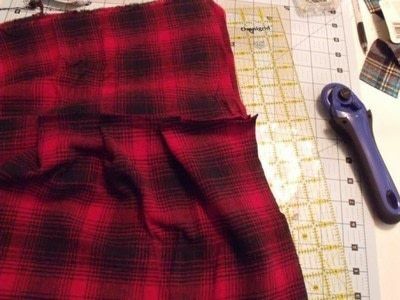 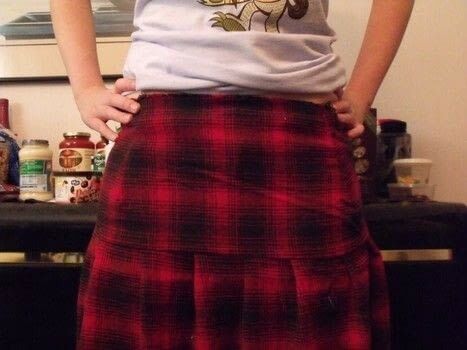 I used plaid woven fabrics for my skirts, the first is a polyester-rayon blend and the second is a cotton flannel. feel free to use whatever you please; flannel, suitings, bottomweights, quilting cotton, whatever! I just don't know how well this would work with knits or slippery satins. feel free to try though :3 on to the tutorial! waistband: 8" x your hip measurement+2"
if you don't want to cut the skirt piece along the length of your fabric, you can piece it together. 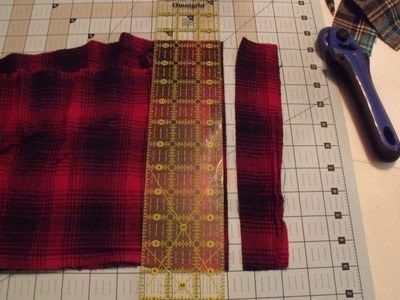 this tutorial pieces it together, and as a result the zipper will be along the side. 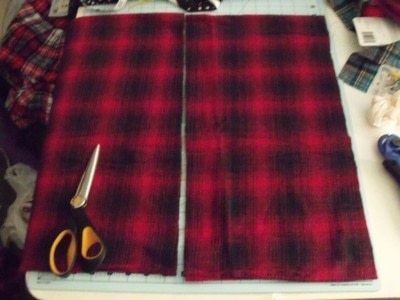 if you want to cut it along the length, the zipper will be in the back. 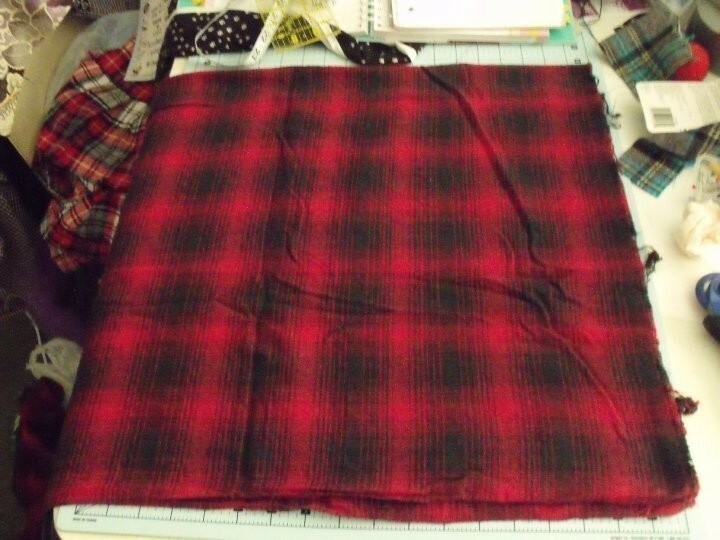 to piece it together, just cut two pieces 10" x (waistband). in this tutorial we will be piecing it together. 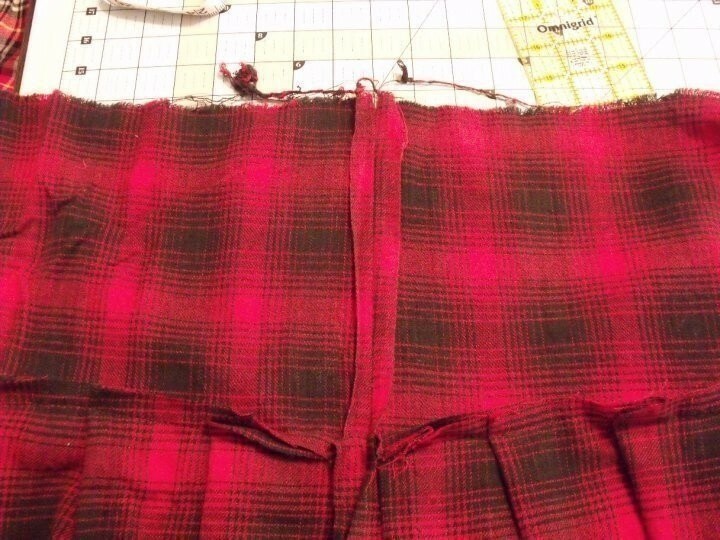 sew the skirt pieces together along one short end. 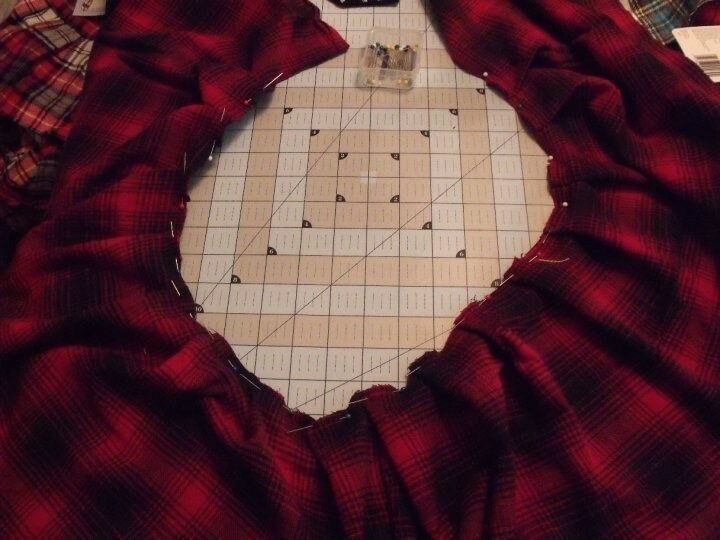 start pleating! begin two or three inches in from the raw edge. 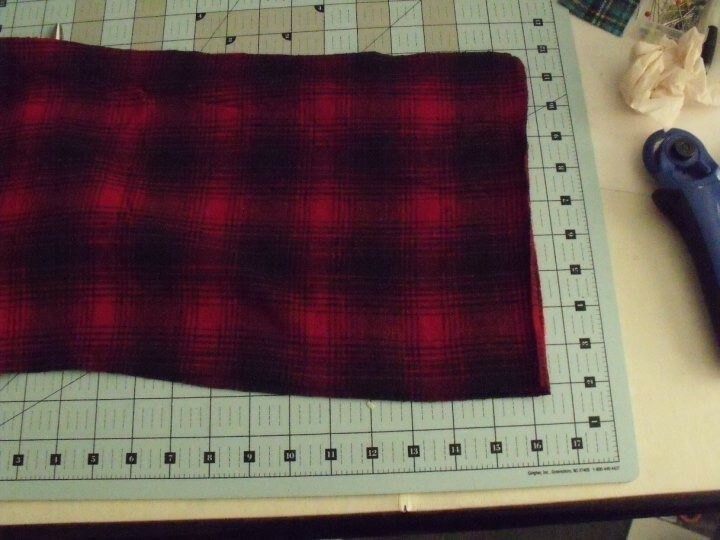 fold the fabric over, and then back over itself, overlapping by one inch. 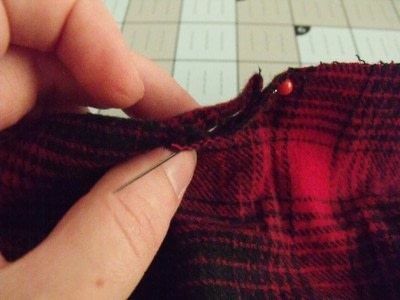 think of it like making a "Z"
move over one inch and make another pleat. continue pleating until you get about three inches from the end. sew using a 1/2" seam. 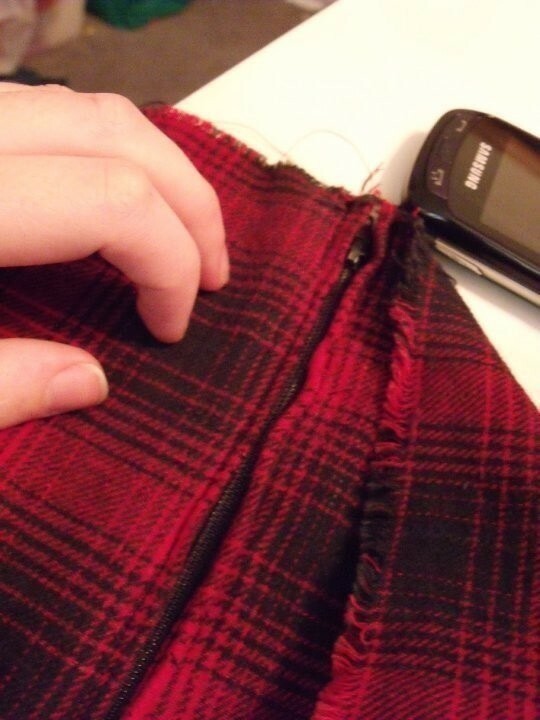 open up the skirt and align the raw edges, right sides together. 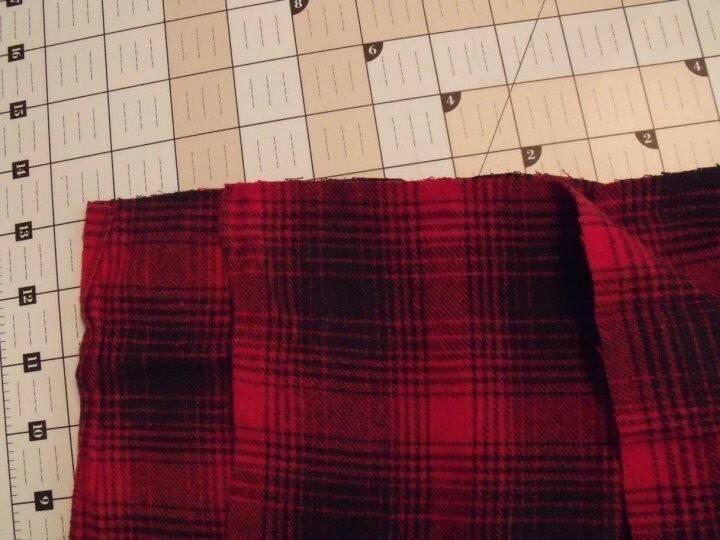 BASTE from the top of the waistband to the seam where the skirt piece begins. 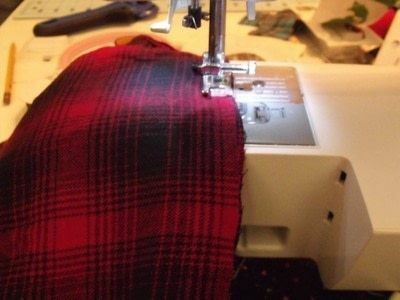 switch to regular stitch length and sew down to the hem. 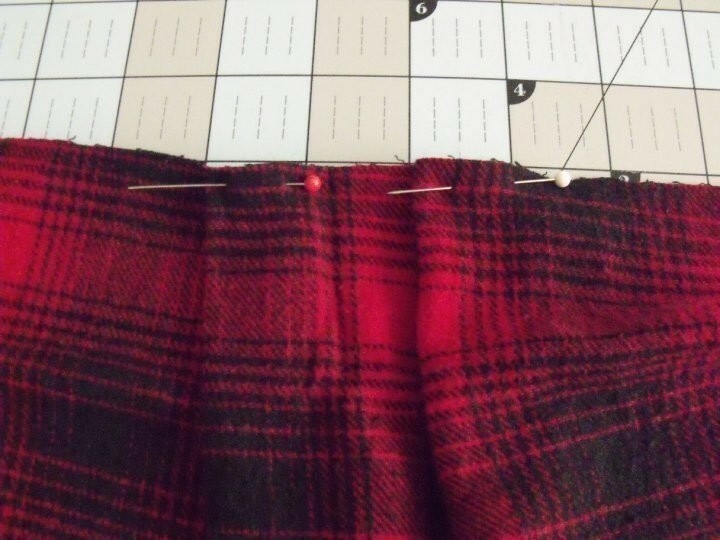 lay your skirt out as pictured, opening up the seam allowance. 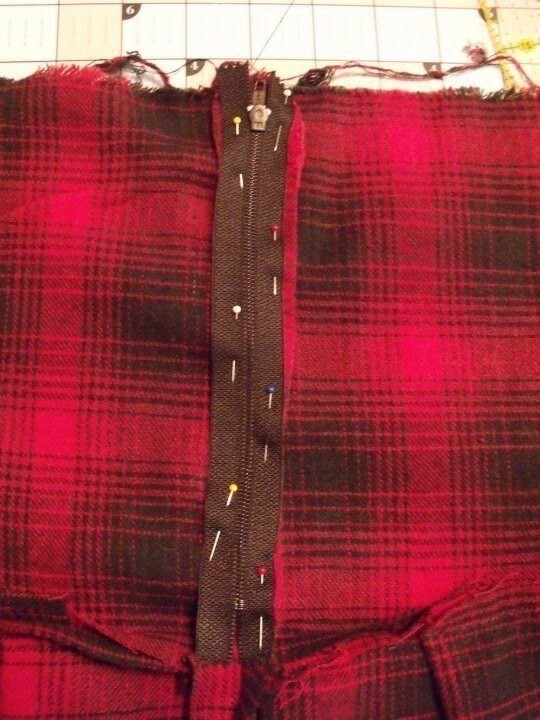 lay the zipper FACEDOWN on the seam allowance, aligning the top of the zipper tape with the raw edge and pin in place. sew the zipper to the skirt. 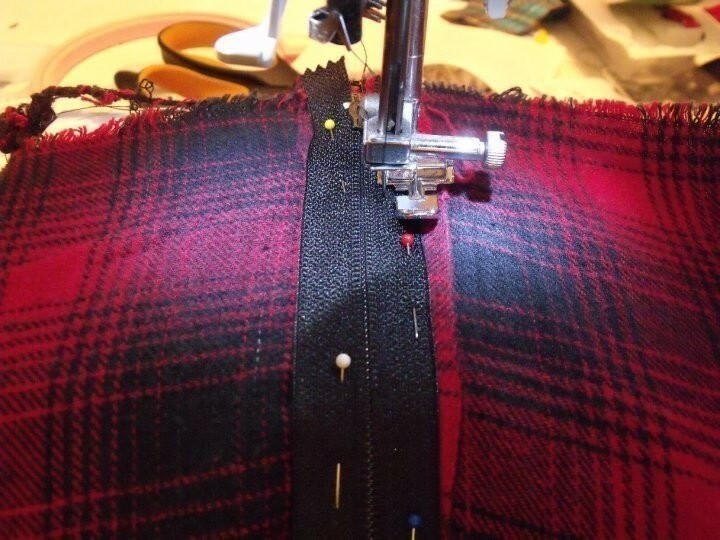 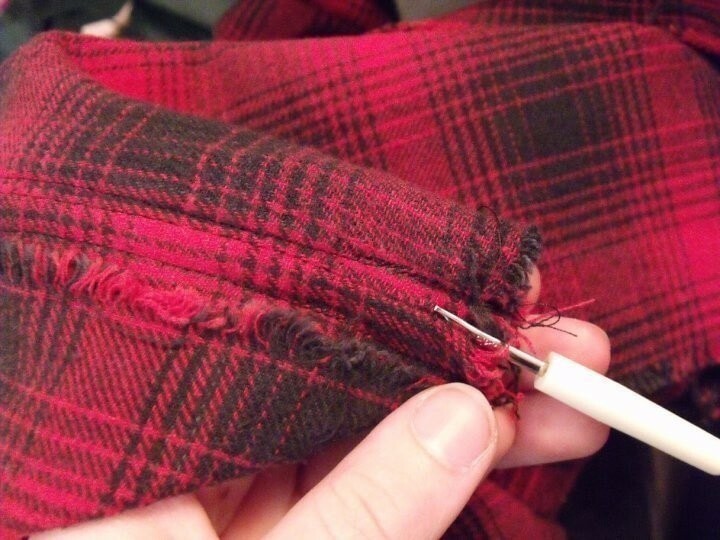 rip out the basted seam with a seam ripper, exposing the zipper teeth. 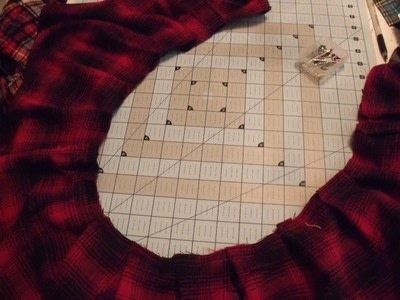 add darts, trim, binding, hooks & eyes, and any other little pretties as you please. 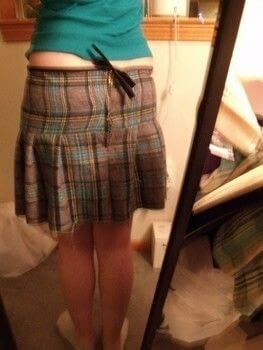 I added darts to both my skirts, and binding and a hook & eye to the first one I made.